We can work comfortably with all budgets and never sacrifice on quality. 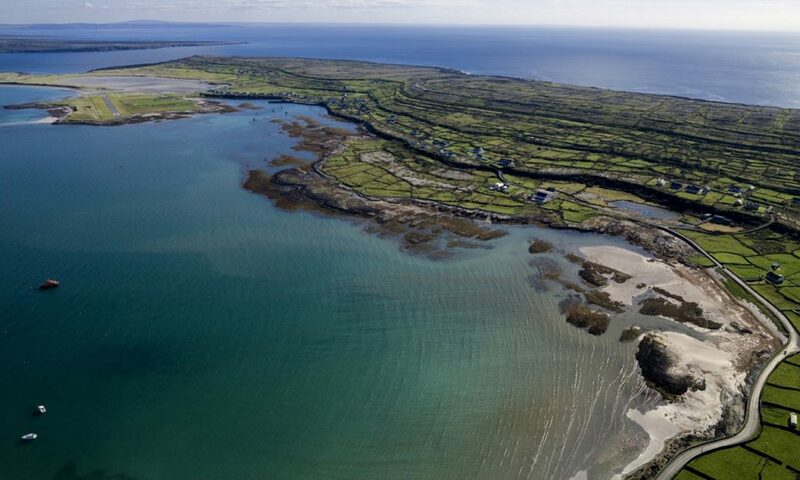 All of our tours offer a wide range of personal touches to make your time in Ireland even more special. 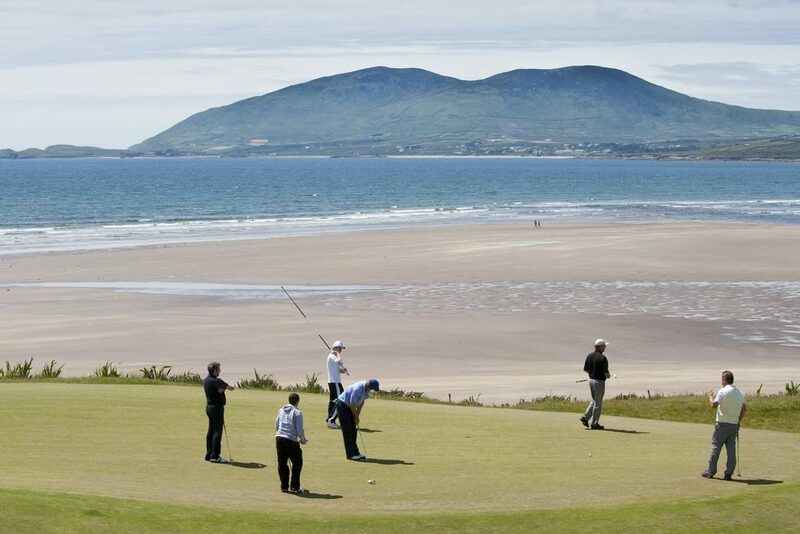 Simply tell us the golf courses or type of golf courses you want to play, the parts of Ireland you want to visit, the type of attractions you want to see, the activities that Non Golfers would like to do, the hotel type you prefer and the type of evening entertainment you would like to experience. We will then prepare a full itinerary based on your groups’ specific requirements. 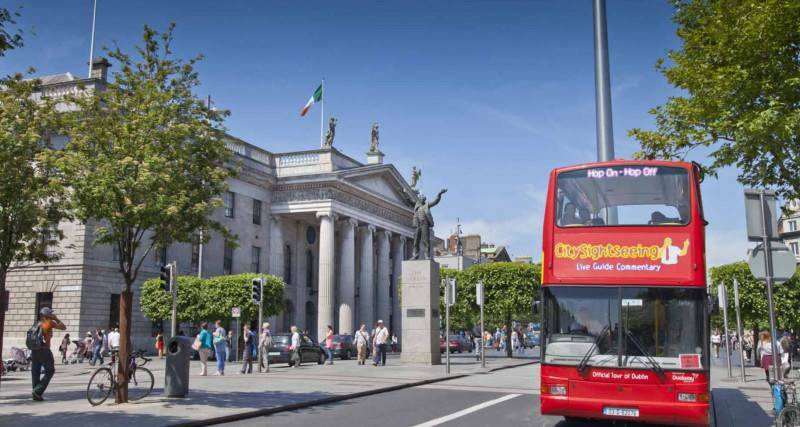 In reality all of our tours are customised whether you choose a blank tour canvass or choose from one of our 27 exciting tours. 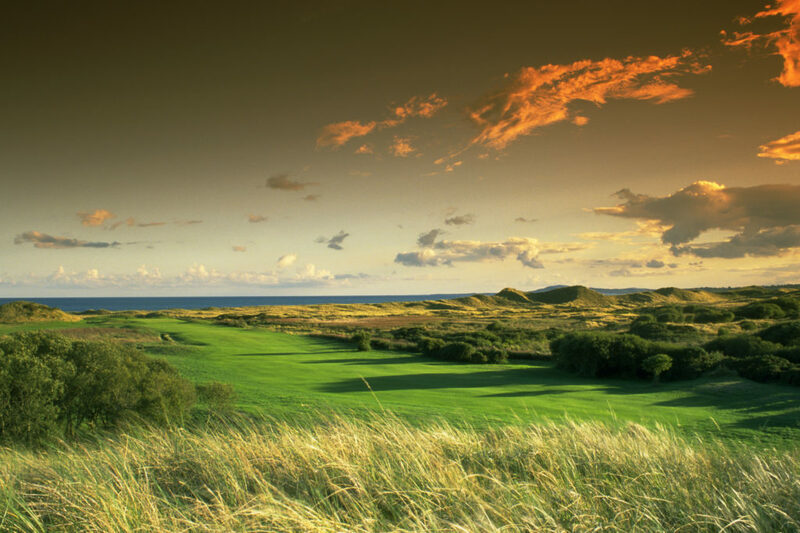 We are here to please you and to guarantee you An Ultimate Golf and Ireland Experience. Contact a member of our team today for a Free, No Obligation Itinerary and Quotation.